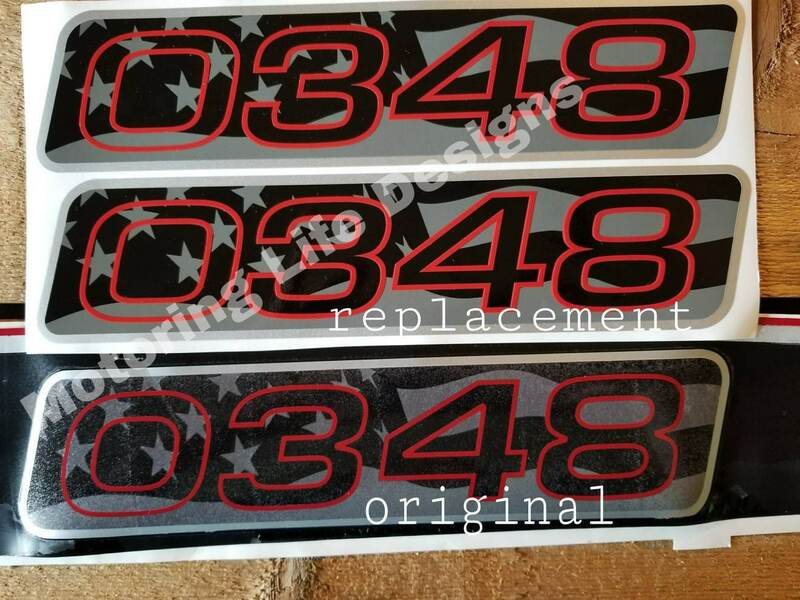 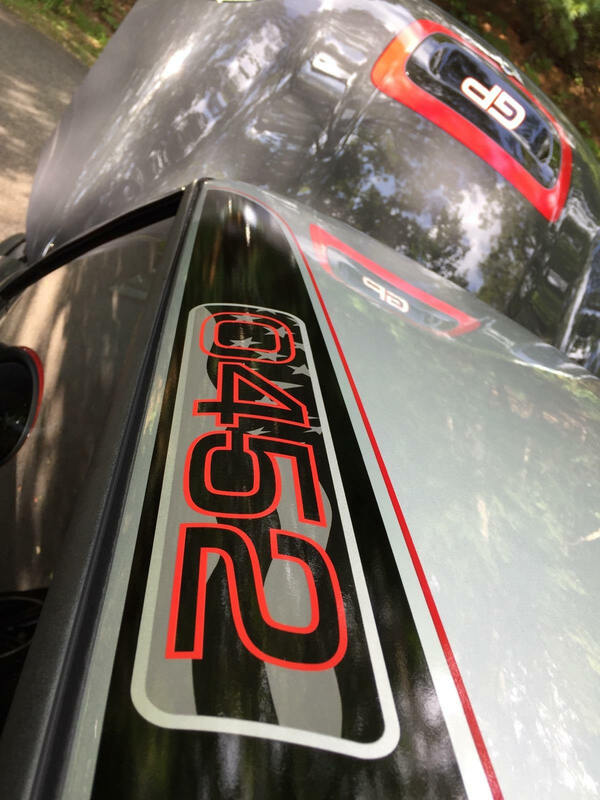 Replace your US GP2 roof numbers with these high quality reproduction. 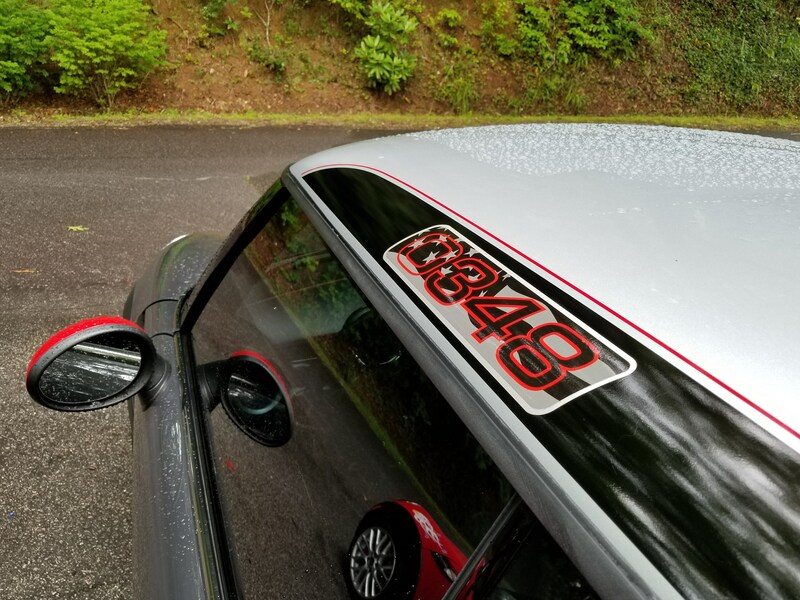 Our roof numbers are printed directly on 3m vinyl and has an additional number striping on top. 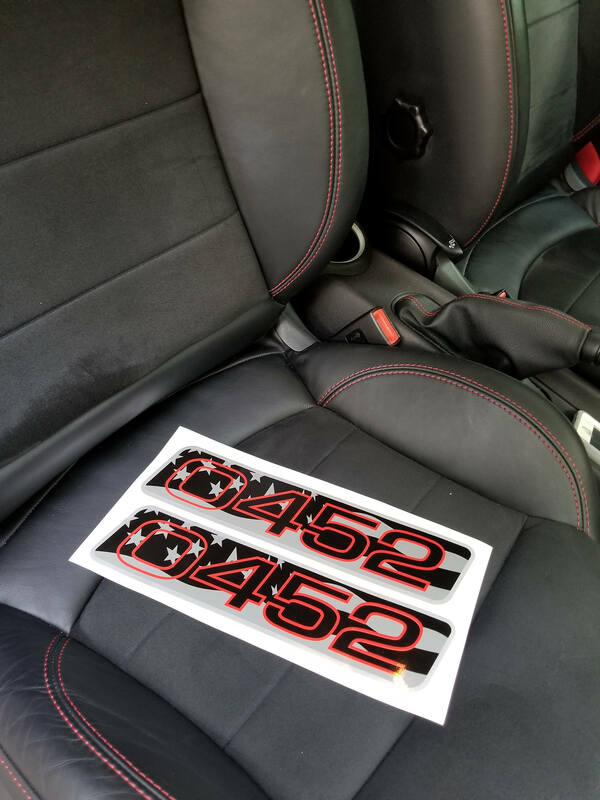 These are quality, and designed to last. 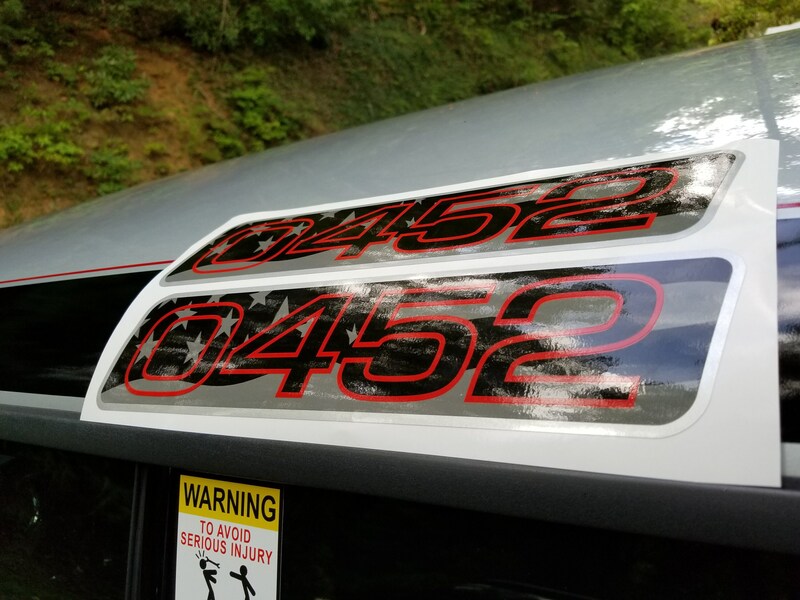 Provide roof number and if you have photo of your old number email all to motoringlifedesigns [!at] gmail.com.